In a change to the planned episode, this Sunday 17th March 5pm EST we will be watching S09E07 Erection Day. If you own a copy of this episode, please queue it up in preparation! 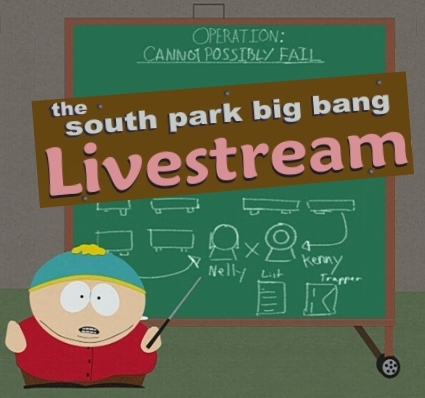 At 5pm EST precisely, meet up at livestream.com/spbb where we will utilise the chat function, and be ready to hit play on your own queued version of S09E07 Erection Day at 5.10pm! If you do not own a copy of this episode, here's a couple of online options.